How many boreholes have you installed in the UK? This changes all the time. 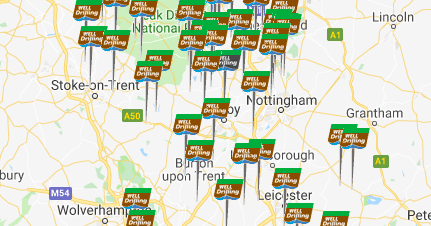 We have created a map of most of our borehole installations, which you can view here.